CARFAX 1-Owner, Excellent Condition, LOW MILES - 17,314! w/Technology/AcuraWatch Plus Pkg trim. EPA 27 MPG Hwy/19 MPG City! 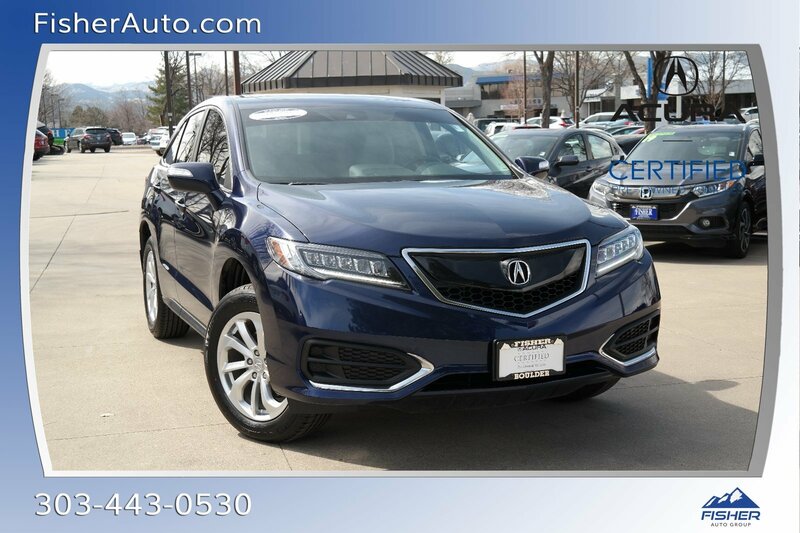 Nav System, Moonroof, Heated Leather Seats, All Wheel Drive, Aluminum Wheels. SEE MORE! Rear Spoiler, MP3 Player, Sunroof, Aluminum Wheels, Remote Trunk Release. 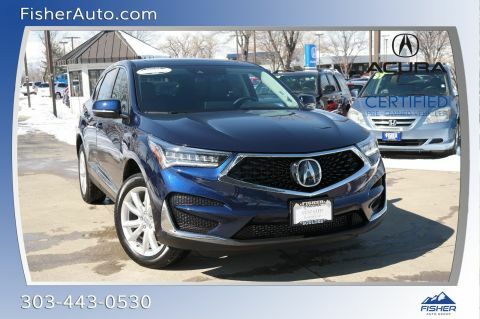 Acura w/Technology/AcuraWatch Plus Pkg with Fathom Blue Pearl exterior and Graystone interior features a V6 Cylinder Engine with 279 HP at 6200 RPM*. Serviced here, Non-Smoker vehicle, Originally bought here, New Tires, Local Trade. 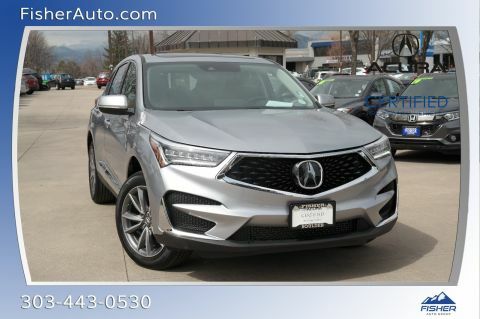 KBB.com explains Acura's RDX compact-crossover SUV for 2018 has a proven reputation for luxury, reliability and performance. 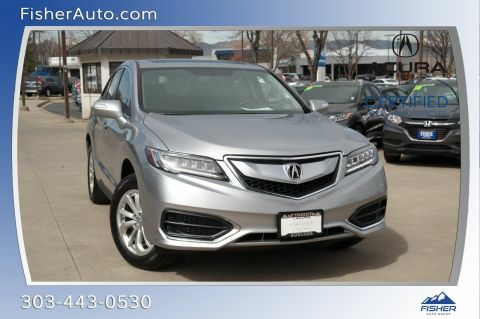 The RDX's reasonable price undercuts many competitors, as does its excellent resale history.. Great Gas Mileage: 27 MPG Hwy.